29/08/15. Shaqlawa, Iraq. 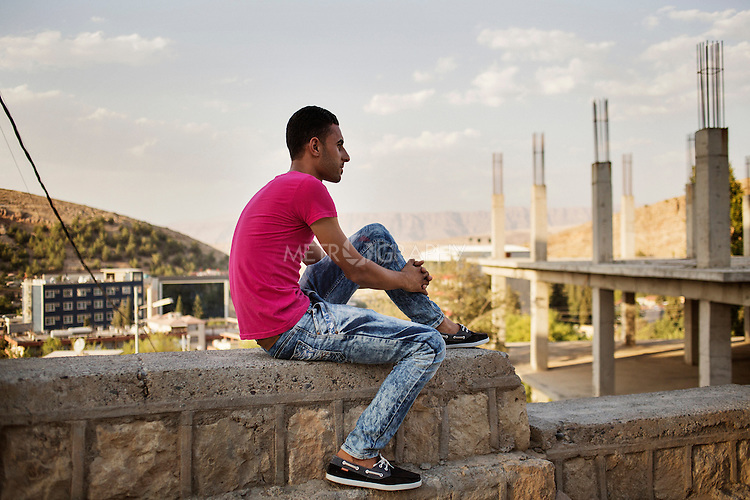 -- Whalid, 25 from Falluja came to Shaqlawa with his father, brother and sisters in the spring of 2014. Falluja became too dangerous with the governmental army shelling and mortaring the city day after day.